Forest Security understands the demands of running a large business. Allow us to handle your concerns about the safety and security of your people and property. 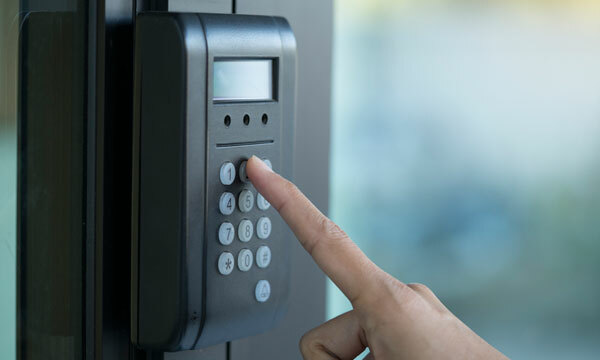 We further understand that in society today, we must look beyond the basic security and access control systems to allow you to meet the need of your business. Forest will provide you with a full range of security protection options, access control options, video surveillance options, fire protection options, business automation options all connected on a smart technology platform. Forest delivers the cutting edge solutions that large business operations demand. Forest Security has built its reputation on understanding that great service is important far beyond installation. It is beyond aggravating when your security provider doesn’t respond quickly. 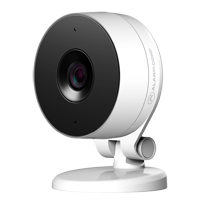 It is also difficult if you are trying to deal with multiple vendors for the various aspects of your security system. Forest integrates all of your systems to help you manage your security with smart mobile devices and remote-online tools all backed by simply the best customer service and support team that is always just one phone call away. Forest has been serving commercial businesses for decades. It’s no wonder that large commercial businesses Call Forest their all commercial security needs. Our Commitment to a great customer experience has enabled us to become the premier choice for commercial security in the Midwest. 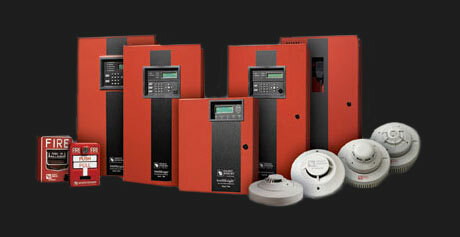 Ensuring your commercial business safe and secure is top priority. 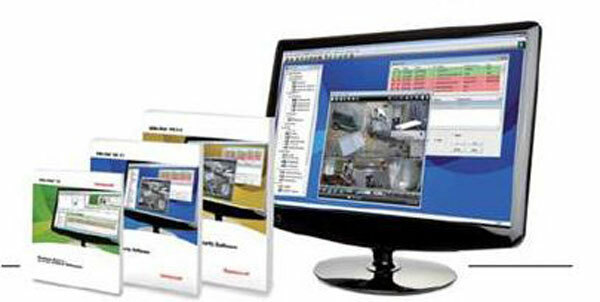 Our commercial security systems offer you state-of-the-art electronic security. We will develop your custom security system to meet the unique and individual needs of your commercial facility using multiple layered protection including contacts, motion sensors and other peripheral devices specifically designed for your application. Your Forest Security System allows you to keep track of everything via an internet connected device or on your Smartphone. Systems are customized to accommodate your specific needs, from a single partition system to large multi partitioned system applications. Your Business, Your Security, Your Way! Connecting to your business security is fast and easy. Forest lets you control and monitor your commercial security system from just about anywhere with an internet-connected device including your smartphone. Customize your notification preferences to receive alerts in the event of an intrusion, fire, and other incidents to stay on top of your business security. 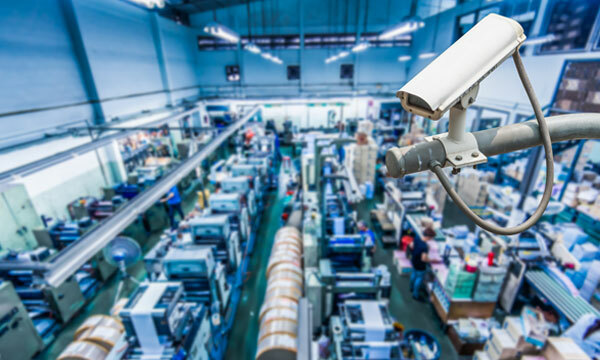 All business today, whether large or small, need to utilize video surveillance capabilities to ensure the safety and productivity of their company. 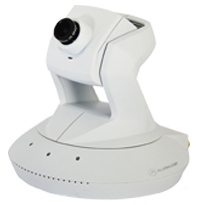 Current technology features small, high definition cameras with multiple angles of view allowing for complete customization at an affordable price. We can even help you upgrade your outdated system to a state of the art, integrated system with the convenience and ease of mobile viewing with event-triggered video recording. These solutions can help stop crimes rather than just recording them. Our small commercial grade video service is a cloud based, hosted on professional and secure servers – so it’s easy to start with one location and add others at anytime. Just download the app, and you’re ready to go. This video surveillance solution is hosted offsite in cloud storage, and cannot be disabled by employees, or damaged if your business experiences a fire or flooding. 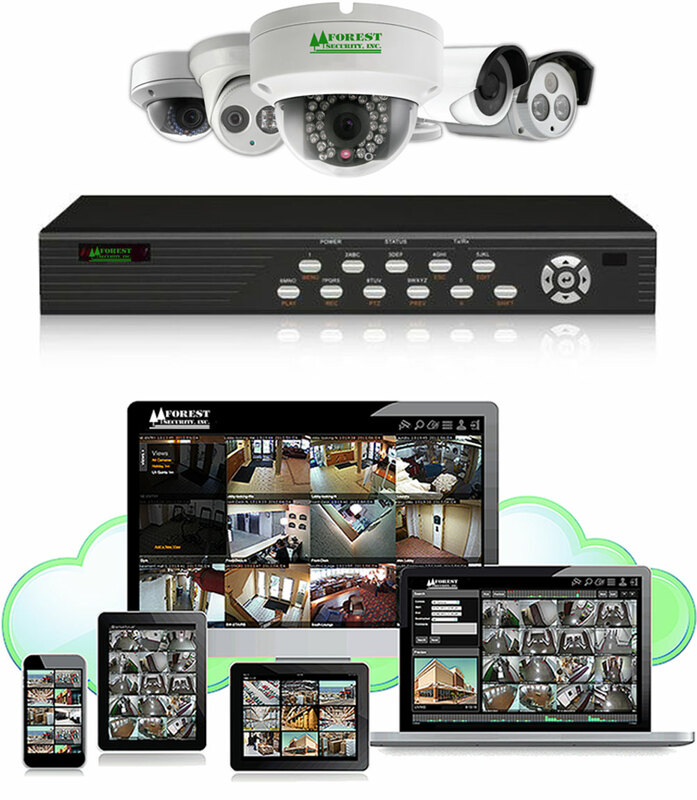 Video cloud storage is monitored 24/7 to ensure that your system is always working properly. 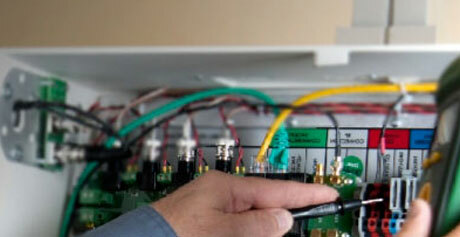 We’ll alert you if a camera becomes disconnected, or a power supply fails. 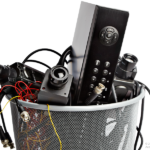 Forget about the manuals, maintenance and constant hassle of keeping your DVR equipment working. This cloud based video service makes set-up and maintenance simple. Keep an eye on key operational aspects of your business, wherever you are. You’ll know if employees arrived and opened on time, if everything is clean and orderly, and if secure offices or equipment have been accessed. 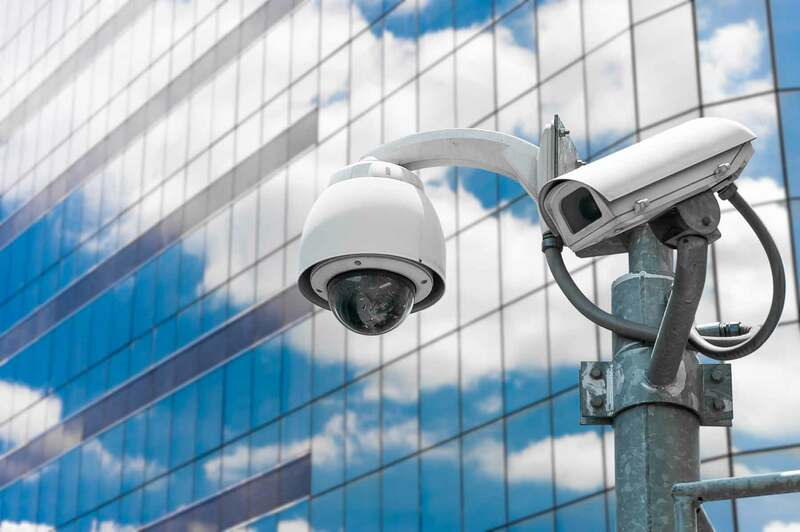 The Forest Security professionals will handle all aspects of your video surveillance installation allowing you to focus on your business operation. 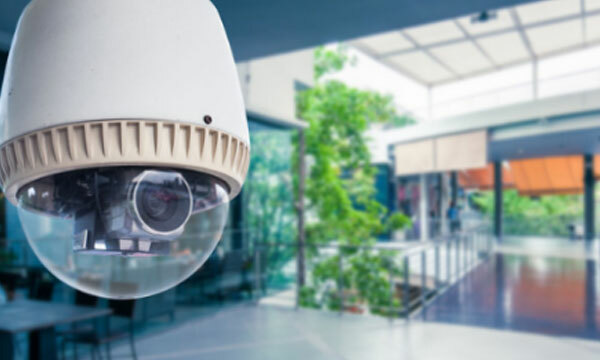 Our video surveillance solutions can help to streamline your security process and help protect your business without additional manpower or training costs. 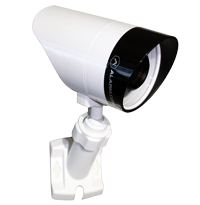 Video surveillance is utilized to cover remote areas, areas of high-threat, or areas of high asset value. 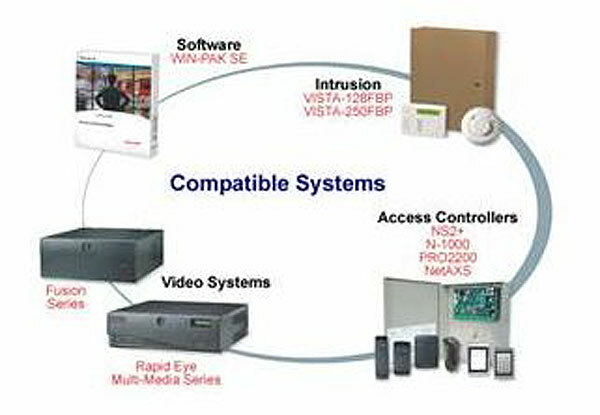 Video storage can be secured safely within a network video recorder. View live video or video clips from your mobile or internet contacted device. Days of storage depend on hard drive size and image resolution. Forest will customize the perfect amount Video Storage options for your unique environment. Our High definition Network Video Recorders are available in many configurations. We will determine the correct hardrive size and number of channels per your requirement. Forest Security offers you professional expertise combined with state-of-the-art equipment that ensures your company safety and in compliance with all current code requirements. We offer a complete solution package that is customized in size and capabilities to meet your specific application and is supported by our UL Certified monitoring centers. A complete range of conventional and addressable fire panels are available to offer you superior protection combined with ease of operation. 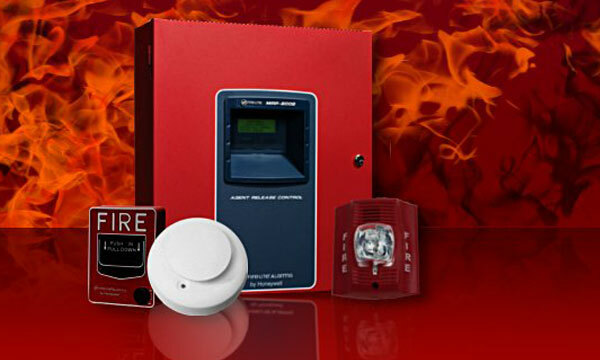 We customize your fire alarm with our full line of heat detectors, smoke detectors, duct and sprinkler detectors, pull stations, annunciators, horn strobes, and other notification devices for a complete and compliant system. Your installation is efficient and professional. Service and Maintenance packages are available. Full inspection services are available by appointment to ensure your system is consistently maintained in proper working order and your facility meets all local code requirements. Access control systems effectively secure entry points and specific areas of any-sized business. Ensure your facility is accessed by only authorized personnel and control who has access to critical areas of your operation. Access control systems can provide you with a detailed audit trail report, telling you who went where and when. Forest will configure your access control system to protect your employees, property, equipment and valuable data from unauthorized individuals. Web-hosted applications provide complete management of your system on the web whether you have a single or multi-location business. Applications work in a stand-alone or networked facilities environment. 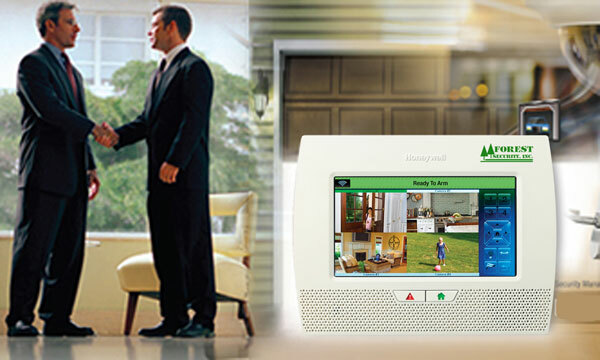 Controllers allow the appropriate degree of security at each door. The Forest access control solutions range from a single stand-alone entry to complex system multi entry system access with hundreds of card readers which integrates with your burglar alarm system. Let Forest design the perfect system for your business today and as it grows into the future.